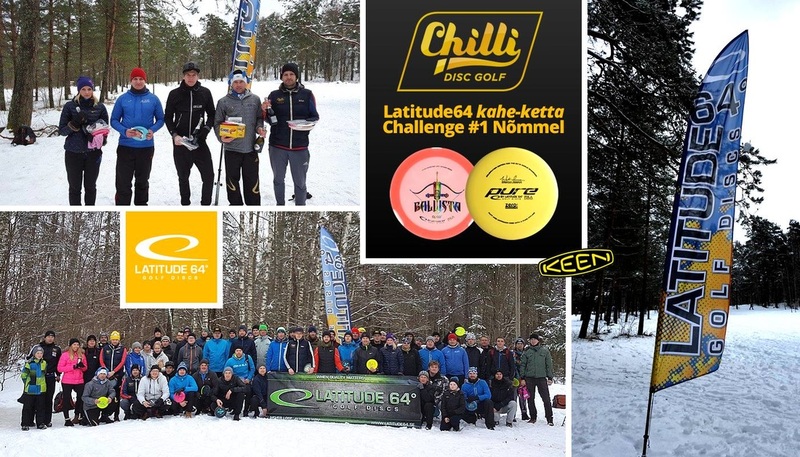 Last weekend brave Estonians defied the winter and held the first Latitude 64° Two Disc Challenge in Nõmme DiscGolf course. There were more than 70 participants! 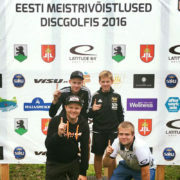 They played with Latitude 64’s driver Ballista and Estonians favorite putter Pure. Marko Narits, who is also a member of Team64° Baltic, won the competition. 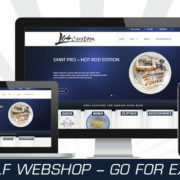 Markko Kivi won the second and Silver Lätt finished in third place. 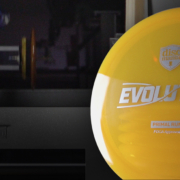 Kaisa Vister was the best female player.